enjoyable as well as helpful. 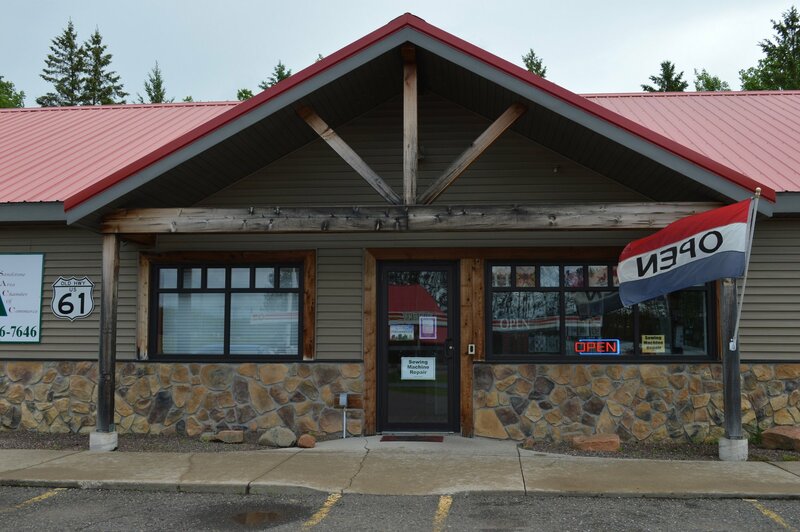 Please stop by and see us sometime! 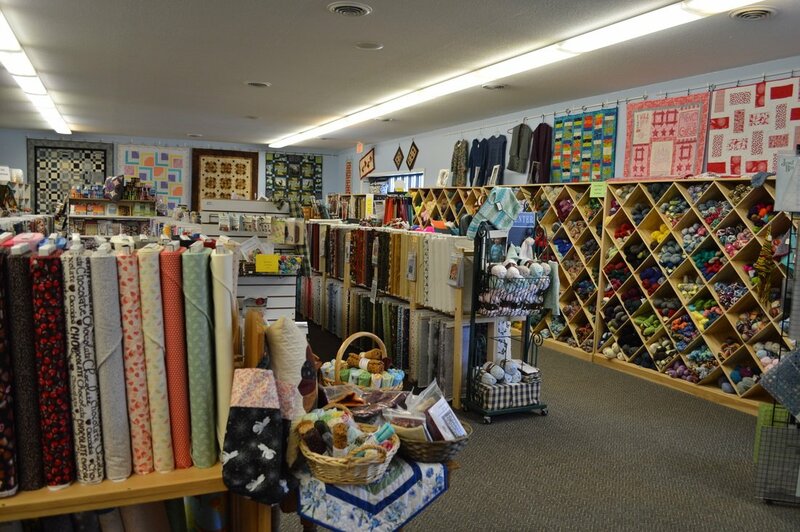 Quarry Quilts & Yarns, LLC has gift certificates available in store. What a perfect gift! 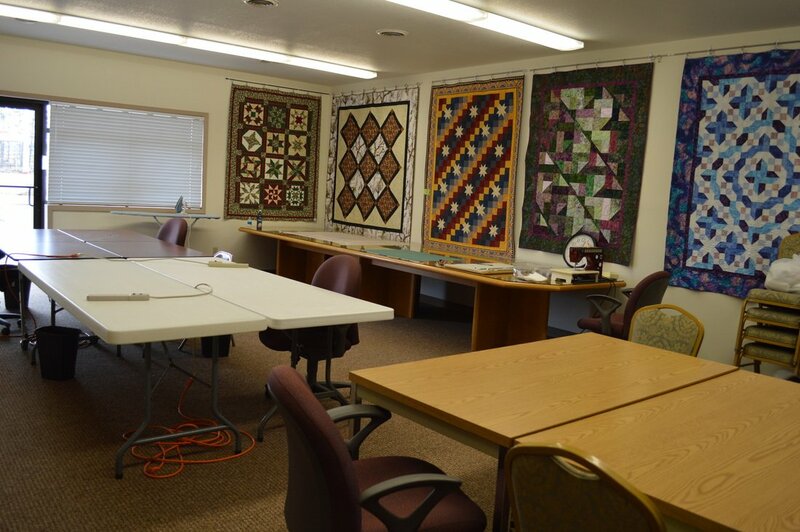 Shop Quarry Quilts & Yarns, LLC and become a rewards member. No card to keep track of as our system tracks it for you. Just spend $250 on fabric and yarn and receive $20 off your next purchase. 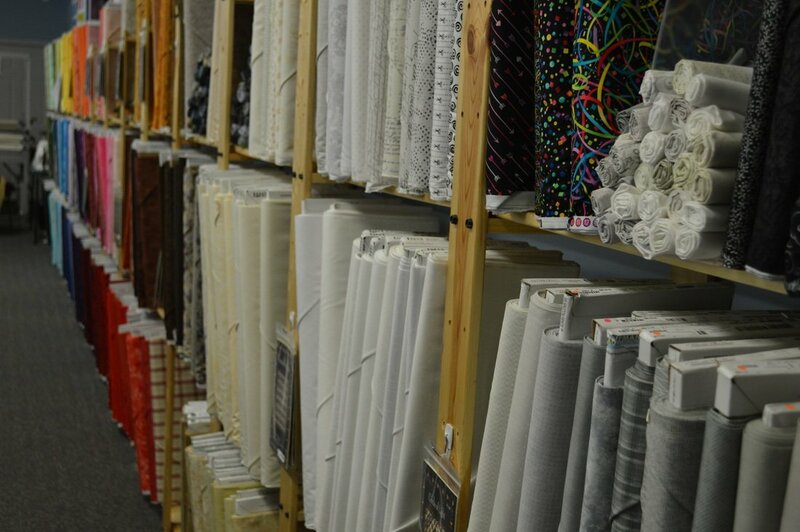 Many great fabrics to choose from. 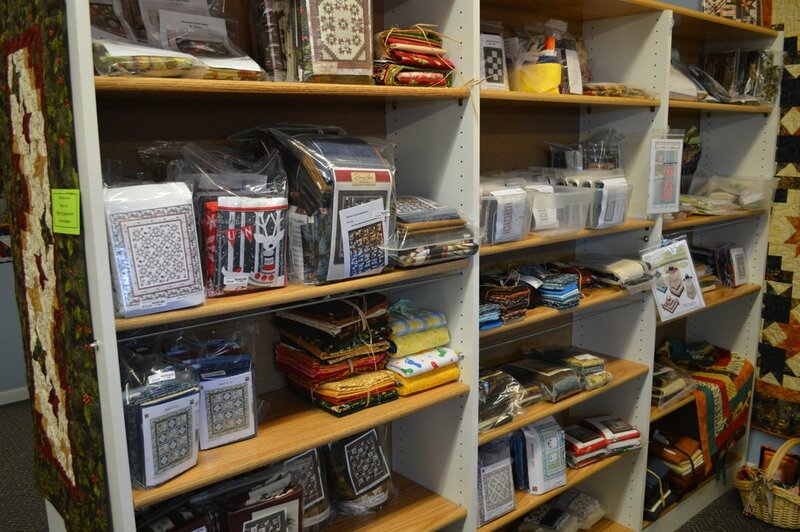 Many three yard and one yard pre-cuts priced at an attractive price. Every last Friday of the month stop by the shop to get a great deal on our fat quarters. 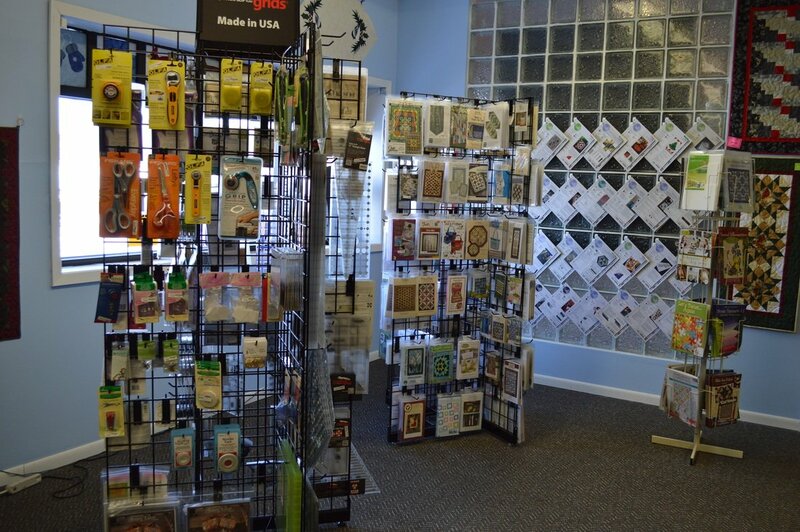 ALL fat quarters are only $2.00 each!